SPAIN: Gamesa has recorded a net profit of €126 million in the first nine months of 2015 -- a 91% increase on the same period in 2014. In the first nine months of 2014, Gamesa posted a net profit of €64 million. The almost-doubling of profits was put down to an 30% increase in sales and a EBIT of €235 million, an increase of 90.9% year on year. A total of 2.3GW was sold in 2015 to end September, a further increase of 25.6% compared to 2014. 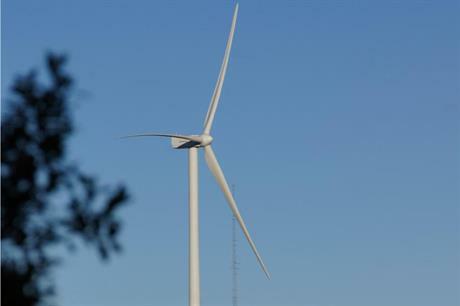 Gamesa has shifted its focus away from the domestic Spanish and European markets. India accounted for 28% of the MW sales, closely followed by Latin America (25%), according to the manufacturer. In June, Gamesa unveiled its 2015-2017 outlook in which it set the target to secure between 3.5GW and 3.8GW in annual sales by 2017. The 2015-2017 plan also aims to double pre-tax earnings by 2017, compared to the €191 million reported for 2014. Gamesa will be attending the EWEA annual conference in Paris next week, where it will unveil a new 3.3MW turbine platform.